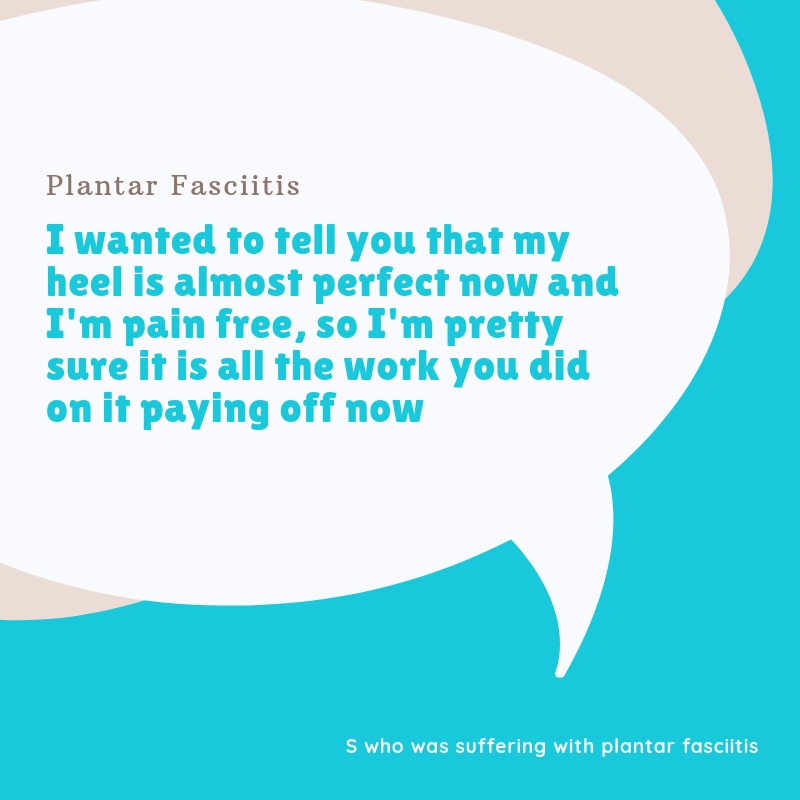 What a lovely message from a patient who had received acupuncture to help with plantar fasciitis, which is very painful and can affect mobility. 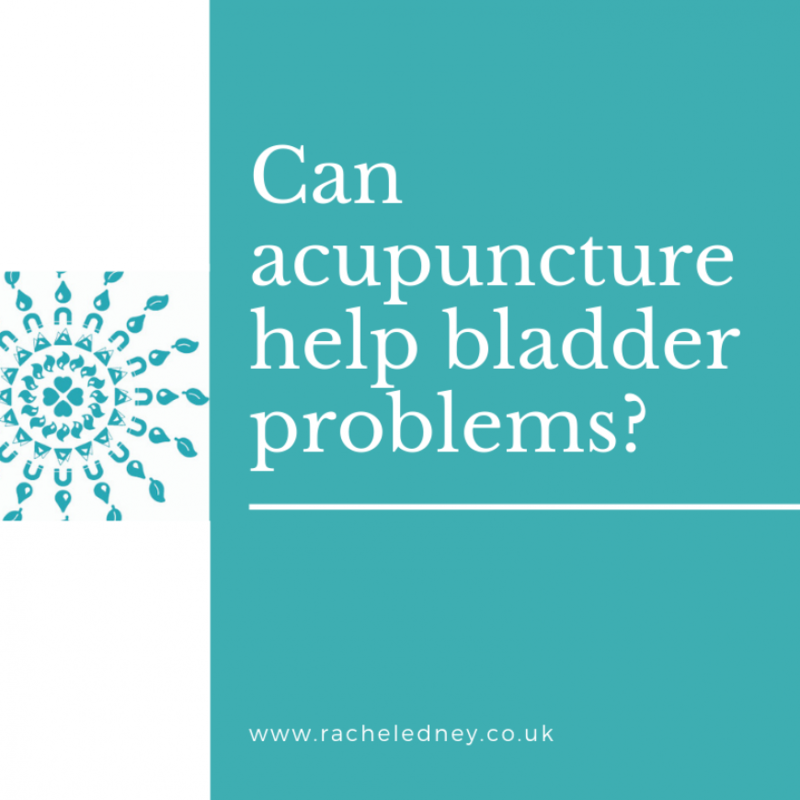 My client’s experience is backed up by what is seen in studies of acupuncture for plantar fasciitis. 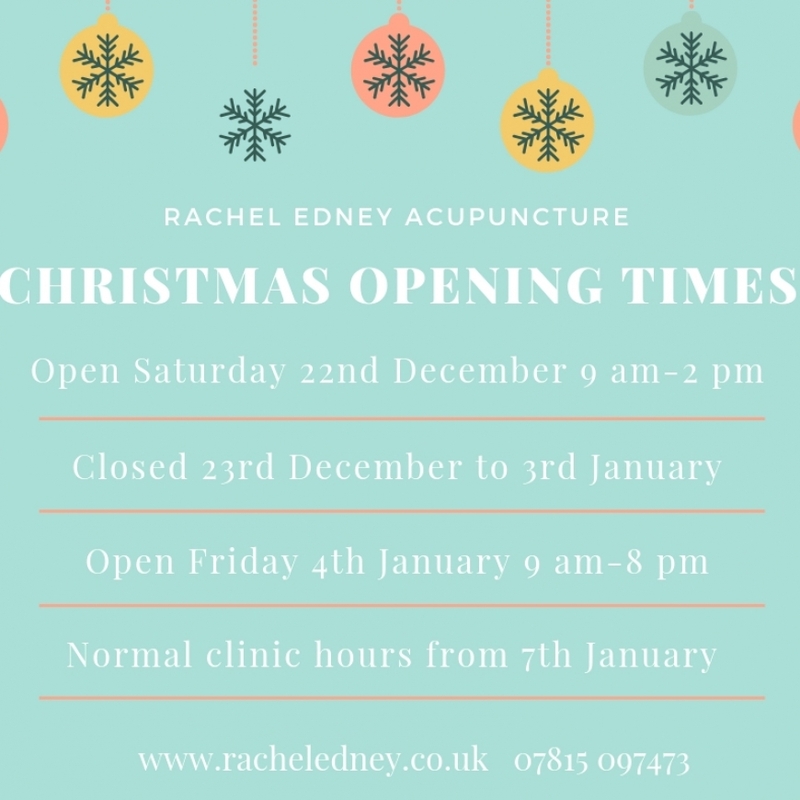 In 2018, the results were published of a study comparing acupuncture with steroid injections in 66 people with plantar fasciitis. Rastegar S, et al. Comparison of dry needling and steroid injection in the treatment of plantar fasciitis: a single-blind randomized clinical trial. Int Orthop. 2018 Jan;42(1):109-116. Salvioli S, et al. The effectiveness of conservative, non-pharmacological treatment, of plantar heel pain: A systematic review with meta-analysis. The Foot. 2017; 33: 57–67.